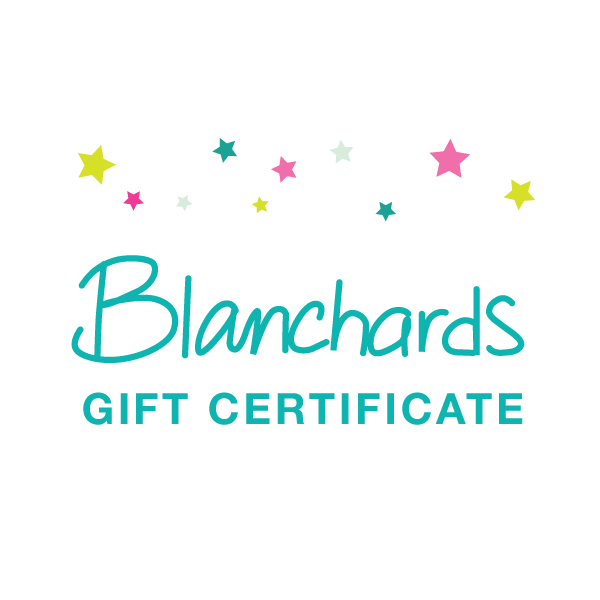 Treat someone special to a taste of Blanchards. Our gift certificates can be used at either restaurant and can be purchased online or in person. We’d be happy to deliver your gift certificate to the recipient’s hotel or villa in Anguilla free of charge. If you prefer, we can send you a paper gift certificate by e-mail. Please Note: Shipping charges are to anywhere in the United States. E-mail us at Bobmel@BlanchardsRestaurant.com to get pricing for other locations.